If you happen to be near Church of Saint Bartolomew, you can visit this restaurant. 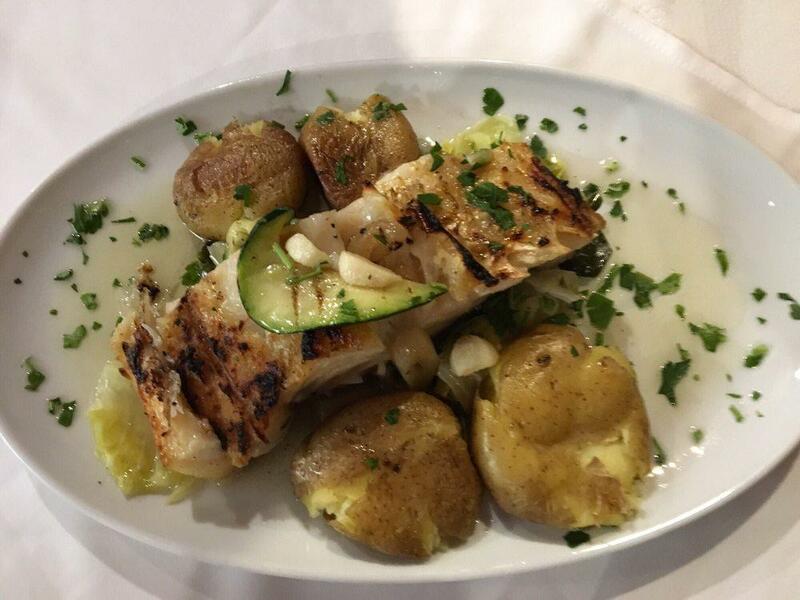 Portuguese cuisine is well-cooked at Solar do Bacalhau. Make a change from your customary meal and order nicely cooked baked cod, prawns and pizza margherita at this place. You will enjoy its food, particularly tasty tiramisu, queijada and gelato. The wine list is diverse, it can satisfy the needs of all guests. In accordance with the guests' opinions, waiters offer good cortado. The staff is accommodating that's what makes this spot so nice. Fine service is something visitors appreciate here. You can get most dishes from the menu for attractive prices. There is a comfortable ambiance and spectacular decor at this restaurant. 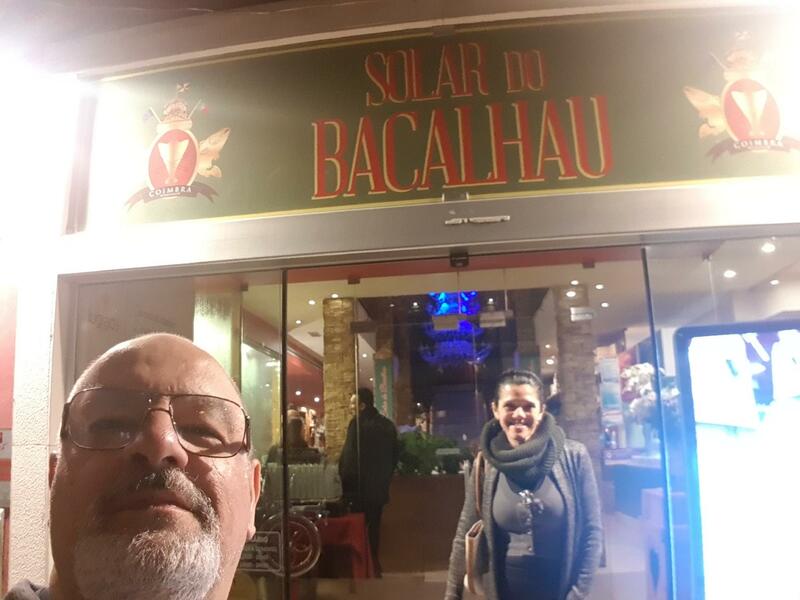 Frommer's is a well-known rating agency where Solar do Bacalhau is rated 1 star. Amaaazing codfish!! Absolutely loved it! 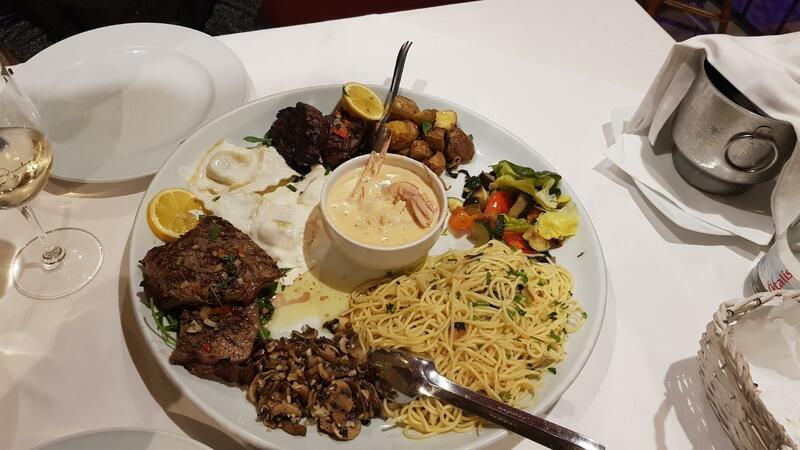 The portions are great, we asked for 3 servings of codfish and it was enough for 5 people! Awesome service, they were extremely nice and very efficient! The codfish we had was really tasty whether it was "Bacalhau à Lagareiro" or "Bacalhau à Transmontana". The service was fast and the staff was really nice and helpful. The prices are not on the cheap side but it is not too expensive. Would definitely recommend. Not much. Poor service. Average food. More marketing than anything.